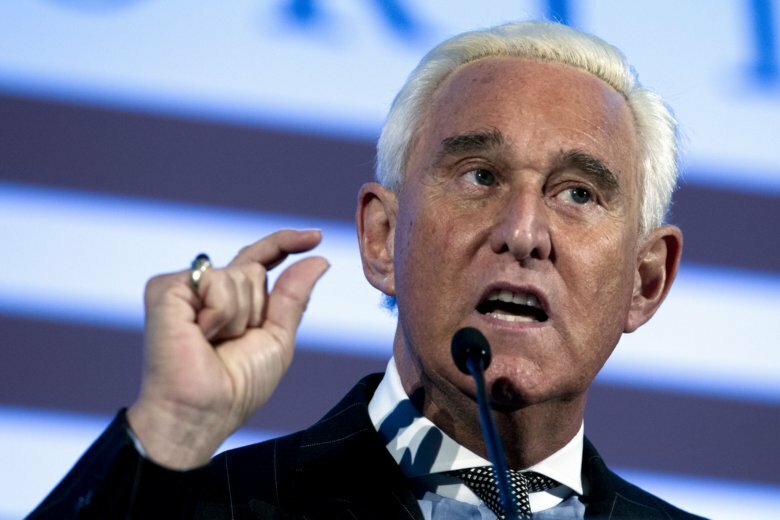 FORT LAUDERDALE, Fla. (AP) — Roger Stone, a former campaign adviser to Donald Trump, has settled a $100 million lawsuit accusing him of publishing false information on the InfoWars website. The settlement identifies Chinese-American media tycoon Bruno Wu as “the apparent source of the information” and says it was conveyed to Stone by Nunberg, a former Trump campaign aide. Guo has criticized high-level corruption in China and applied for asylum in the U.S. The settlement allows Stone to avoid paying any damages if he publishes national newspaper ads apologizing for the statements and retracts the statements online. He still is of interest to investigators probing Russian interference in the 2016 election.